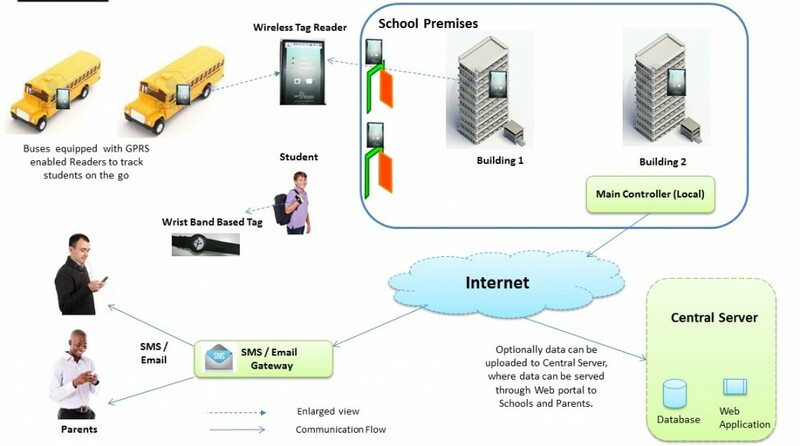 RFID tech that will maximize your ROI. 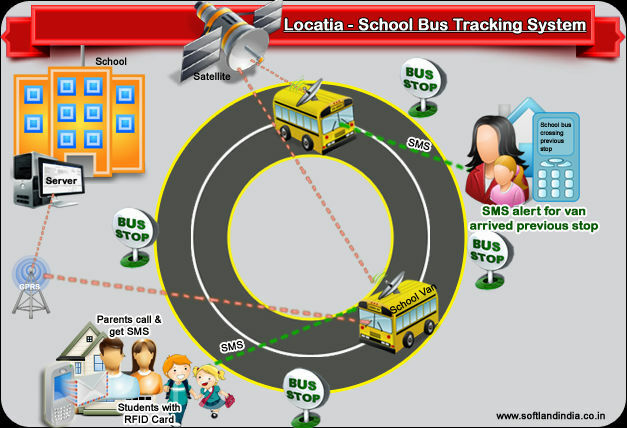 GPS system contain Vehical Tracking which includes sends sms regarding bus & students attendans to parents. 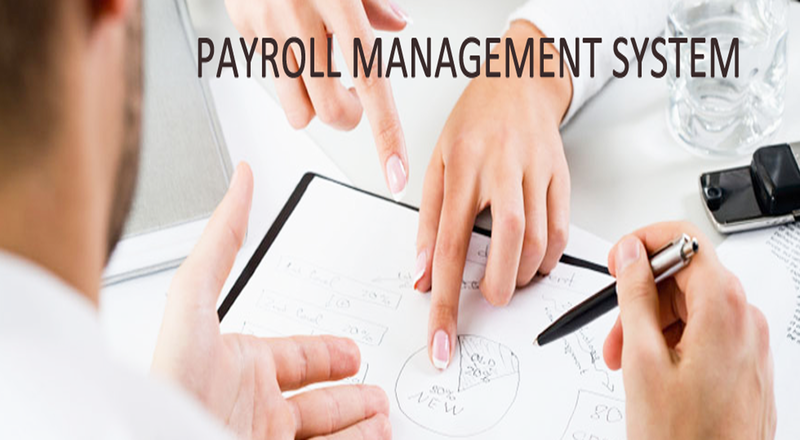 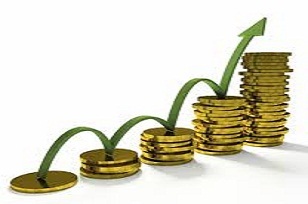 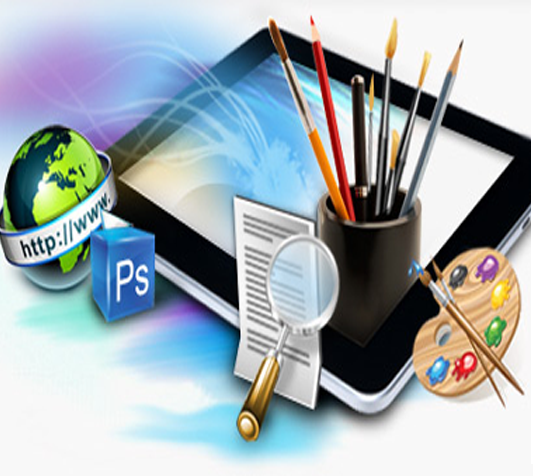 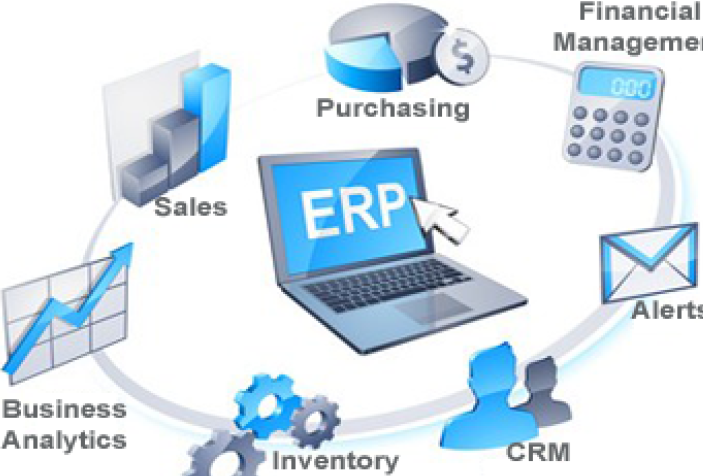 In our Payroll System it is easy to pay employer to employee for their work performance..
thousands users at same time.